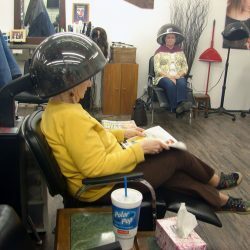 Safford's family friendly, full service hair salon! 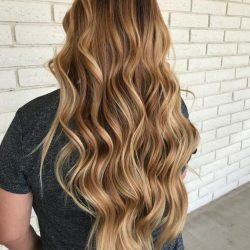 Offering full hair, nail, and wax services, and much more! 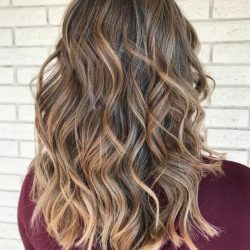 $15 off for all new clients! Shear Elegance is your full-service family hair and nail care salon, specializing in haircuts, manicures, facial waxes and more. 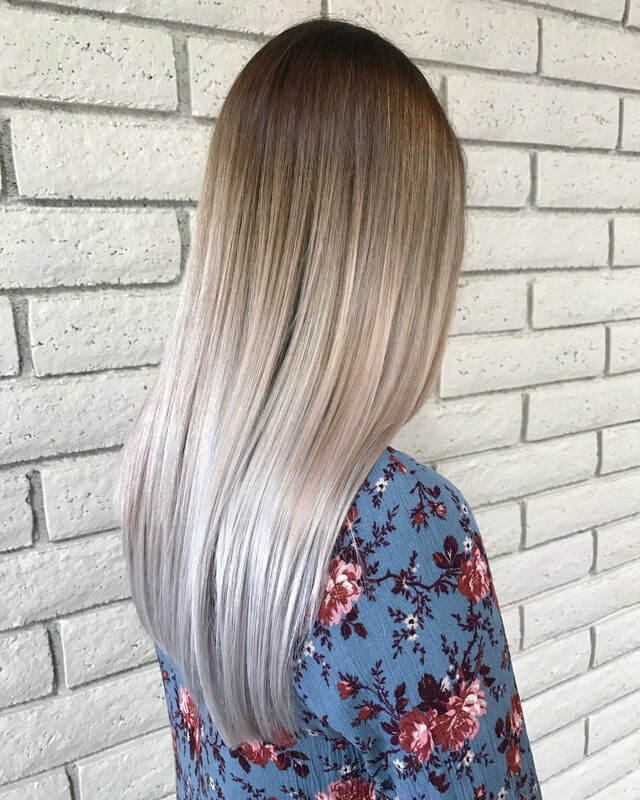 Our staff of licensed cosmetologist will help you discover your own unique style, expertly transforming your hair and nails. We welcome men, women and children (even infants), providing a welcoming, comfortable environment. Schedule your salon appointment today! Are your roots showing? Is your beard looking a little bedraggled? Need your nails done-up for a special occasion? 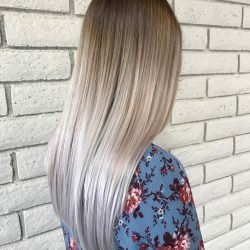 What you need is a trip to the salon! When it comes to your hair, nails and skin, Shear Elegance is ready to help you discover your own personal style, with professional cosmetology services that leave you feeling pampered and confident. Our hair salon in Safford, AZ welcomes men, women and children alike, cutting and combing with classic and trendy styles in mind. 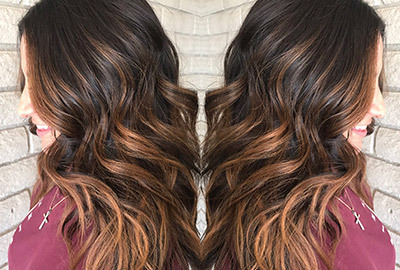 Ladies, we offer color corrections, highlighting, balayage and split end treatments, alongside simple cut and style services. Men, we’re happy to cut and style however you’d like, with beard trimming and hair care treatments also available. We even offer kids and infant haircuts! 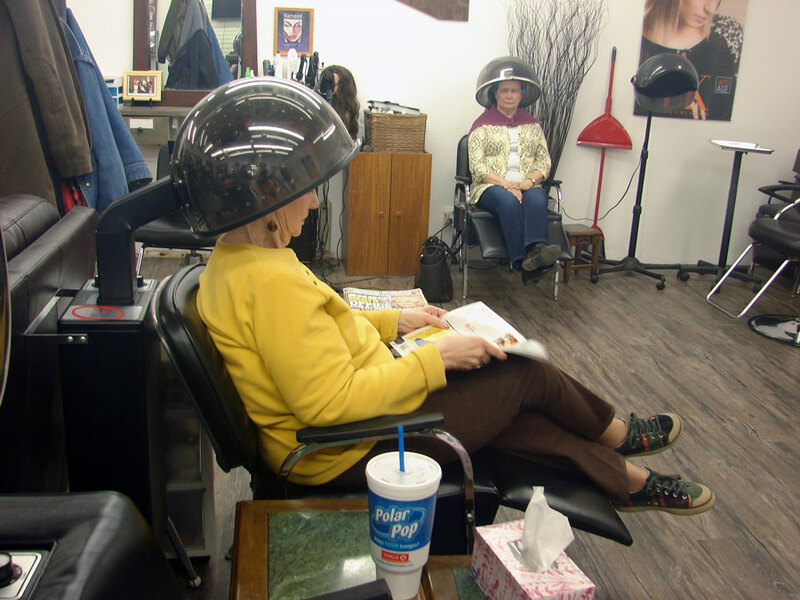 As a full-service salon, we’re your destination for more than just a haircut in Safford, AZ. 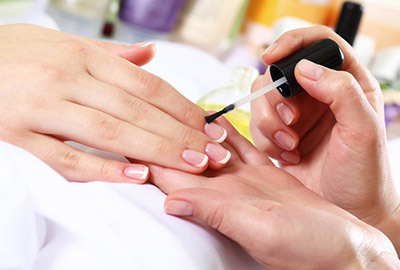 Come to us for manicure services, including gel nails. We’ll make sure you’re ready for any occasion, with nails that are as fabulous as you are! If you’re really looking to pamper yourself or are long overdue for a few personal grooming services, we’ll take care of you in no time at all. 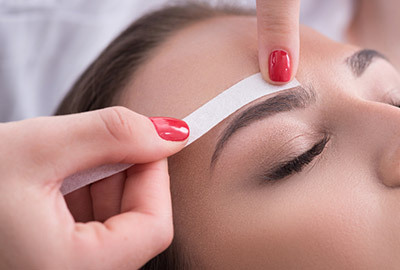 Turn to our team for facial waxing, including eyebrows, upper lips and more. 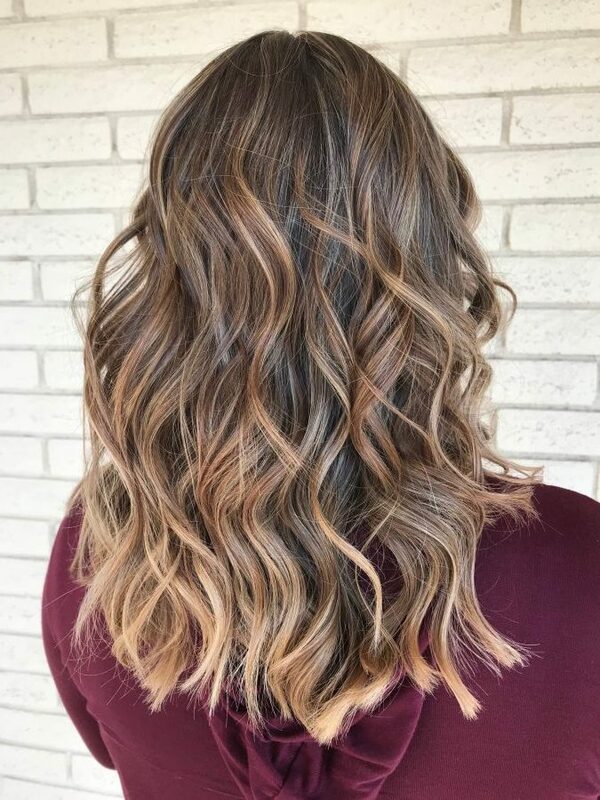 Our goal is for you to look and feel your best when you leave, and we promise you’ll walk out of our salon with total confidence in your appearance! We’re an all-in-one personal care destination, offering services for hair, skin and nails in an atmosphere that’s relaxing and inviting. Visit our in-store BnB Chic Boutique and browse redesigned jewelry, scarves and purses, all unique and priced affordably! We welcome men, women and children for haircuts and are familiar with all of the on-trend styles, including balayage and men’s beard care. 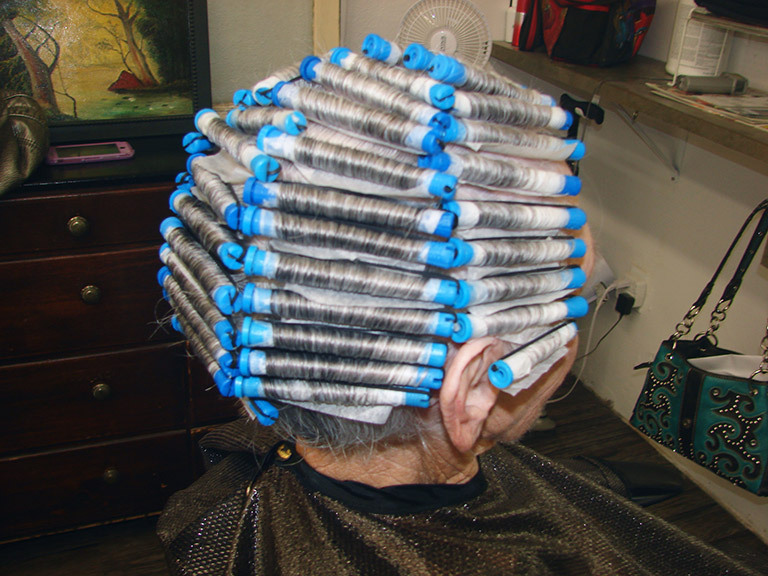 Our salon employs only licensed cosmologists, so you always know you’re getting professional service. 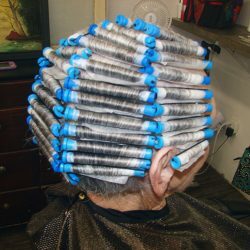 We carry a full line of beauty and hair care supplies and products, with name brand options that include Matrix and Paul Mitchel. When the time comes for a cut, color and style, or you want to treat yourself to professional nail and skin care, schedule your appointment with Shear Elegance! We help you look your best. 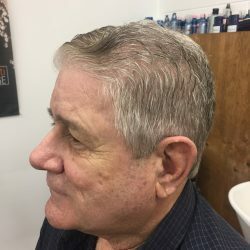 "Have had my hair cut only about 5 times so far but have never had a bad experience and will keep going back." 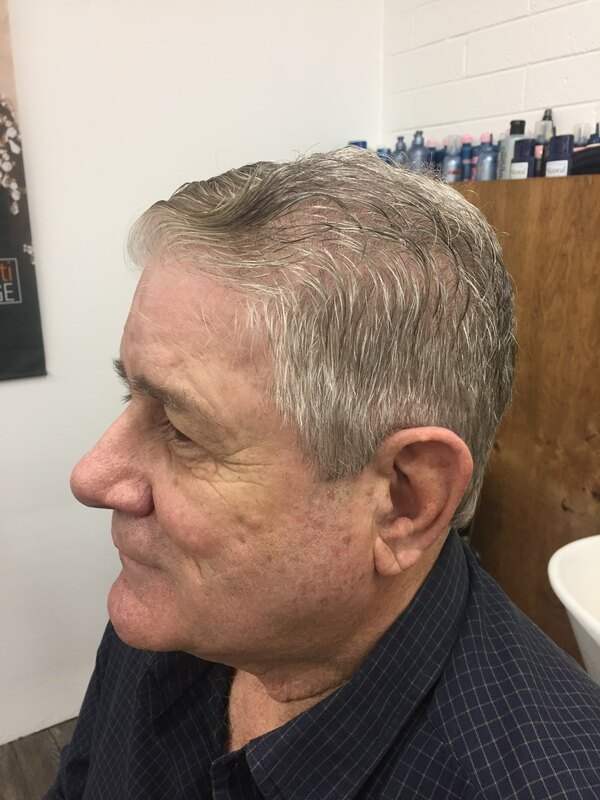 "I recently had my hair cut by Natalie who honestly did the greatest job. I have to say, the minute I walked in, I loved the atmosphere. 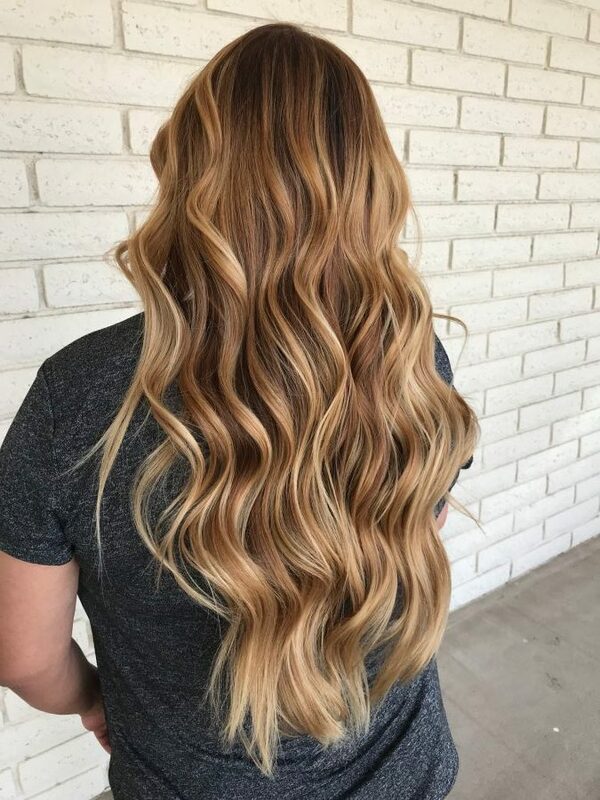 All ..."
"Allyssa did my hair and she did an amazing job! I love it!! Loved the atmosphere also. Everyone was so nice, probably the friendliest salon ..."
"Allyssa does a great job with my hair and eyebrow wax! The staff is very nice and professional; give it a try!"